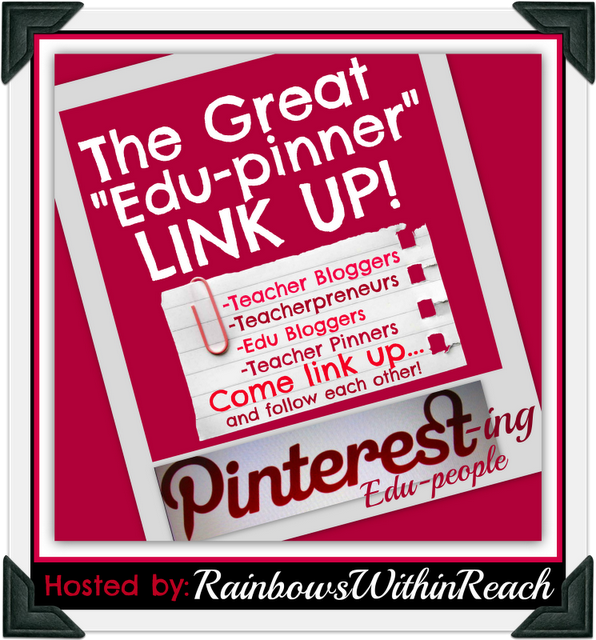 The Great "Edu-Pinner" Link UP! I thought I would hop on over and join your blog. Thanks for visiting mine and becoming a follower. I used to teach Kindergarten. I loved it!